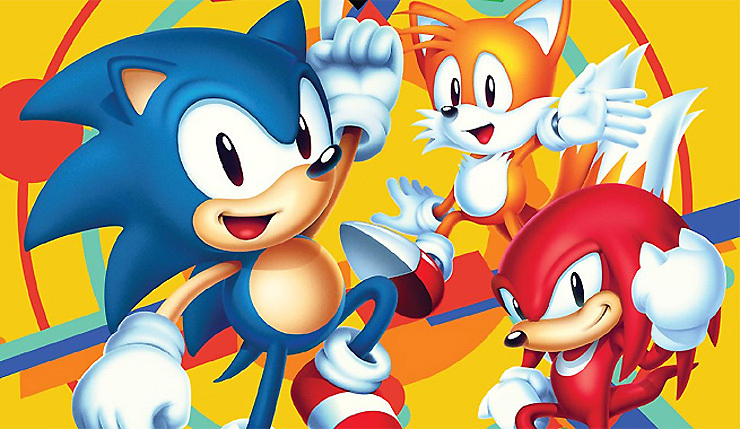 Sonic Mania is a great retro product in every way but one – there’s currently no way to buy a physical copy of the game for your game shelf. Rumors of a Sonic Mania physical release have been floating around for months, but Sega hasn’t had much to say on the matter. Thankfully, they’ve finally broken their silence. 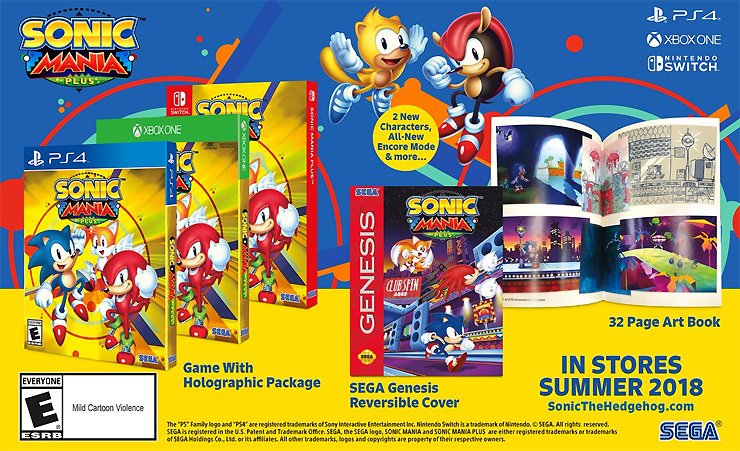 In addition to the physical goodies, Sonic Mania Plus also packs in more content. Sega is adding a couple deep-dive playable characters in Mighty the Armadillo from and Ray the Flying Squirrel (both are from the super-obscure SegaSonic the Hedgehog arcade game), a new Encore mode for those who have beat the game, and 4-player Competition Mode support. Not bad! Sega will also be releasing Sonic Mania Adventures, a new YouTube animated series done in the same style as Sonic Mania’s intro. You can check out a sneak preview, below. Sonic Mania Plus launches on Xbox One, PS4, and Nintendo Switch sometime this summer. The package will set you back $30.